“….and let’s support working families by supporting paid family leave,” the president said. 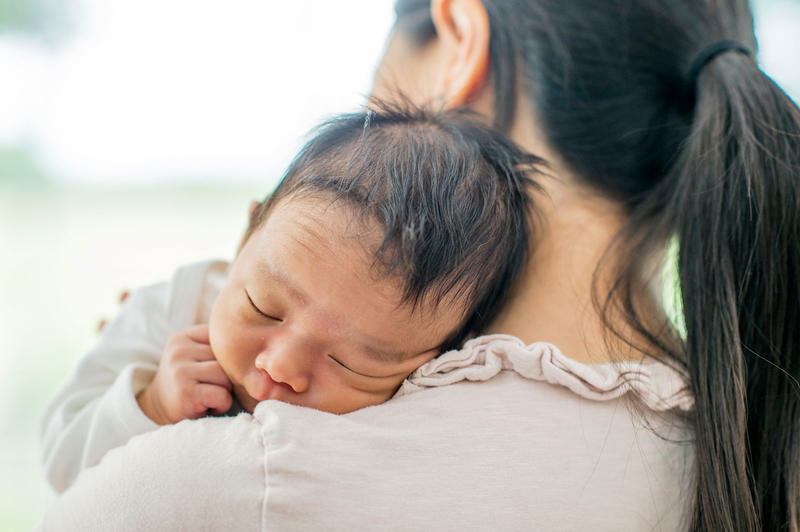 Paid maternity leave is an idea that’s been around for decades, but currently only a third of employers offer the benefit. Proposals at the national and state level would expand access to paid leave, but opponents say a mandate would be bad for businesses. Avesta Housing improves lives and strengthens communities by promoting and providing quality affordable homes for people in need. Appointments are available by request. If you require assistance in filling out your application, please call: 207-553-7777 to schedule an appointment.